Disclaimer: Over the last two years I have worked with Omega during my career in retail and during that time I have been selected to attend their Masters training course and then subsequently their Ambassador course. Omega is a company that I have a lot of respect and time for, not just because I like their watches but because I feel that what they are doing right now in regards to innovations within the industry deserves a lot of praise. The Co-Axial escapement and now the Master Co-axial calibre movements represent a genuine commitment to watch making development that I think is lacking in other brands. What Omega were, should be and what they are trying slowly to become again is a manufacture of movements. 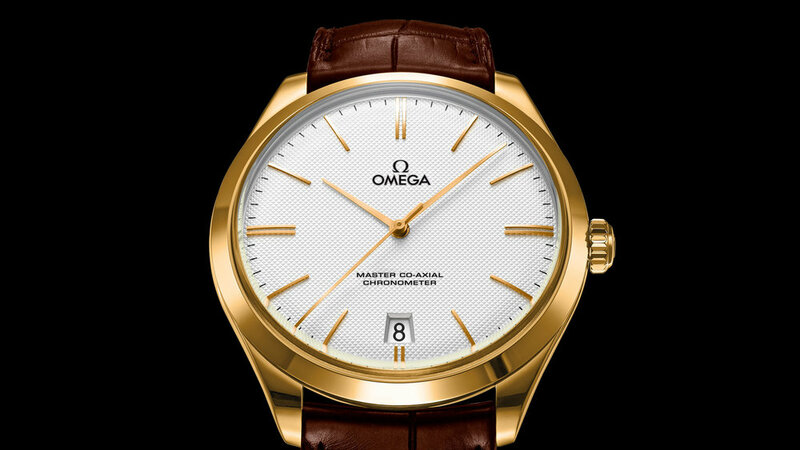 It is no secret that Omega hopes to phase out quartz (starting with gents pieces and slowly, very slowly with ladies) and introducing Master Co-Axial into all their ranges and I truly look forward to that day (even though my wallet will not). Over the next few months I am very excited about the new pieces that they will be releasing: the absolutely beautiful Deville Tresor with a manual wind Master Co-Axial, the Seamaster 300 Master Co-Axial Omega's re-imagining of the original 1957 Seamaster and the Grey side of the Moon Speedmaster, the new brother to the Dark Side of the Moon this time with a grey ceramic case and a eye-catching platinum dial. We live in very exciting times. My favourite of pieces that Omega produce currently is the Omega Speedmaster Professional, aka the "Moonwatch". Omega markets the current issue of the watch (Ref.11.30.42.30.01.005), as "essentially unchanged since 1957" and for the most part they are right. Whilst the movement has changed since the 50's, the ethos behind the piece has always remained true. It truly is an inspiration to other watch manufactures that a true heritage piece can still be produced with a movement that is still very close to the original. 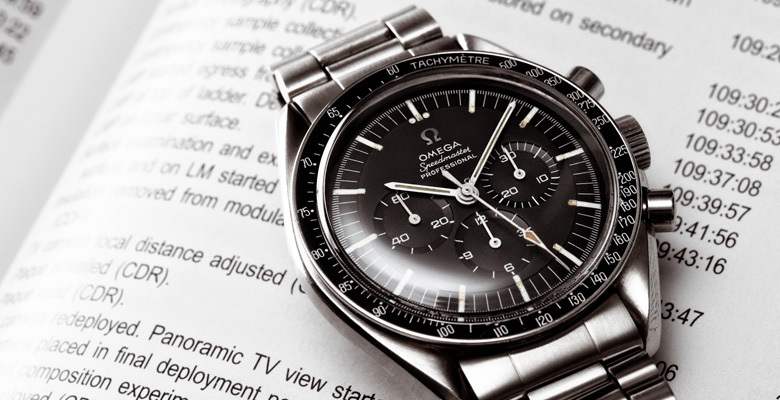 An Omega Speedmaster Ref.145.012. Photo courtesy of Wikipedia. The design of these watches is something that is truly timeless, like a Eames Lounge chair or a vintage Ferrari, and frankly beautiful, despite it's rather utilitarian design. Whilst other sports watches from the 1960's are certainly more colourful and vibrant, I think part of the timeless appeal of the Speedmaster is it's use of just black and white on the dial which is so contrasting and eye-catching. This watch was created a tool watch, something to wear to work and to use however out of this spartan ideal came this truly great masterpiece. I could, and probably will do at some point, go into greater detail regarding different reference points (Or you could visit here or buy this) but overall I like all Speedmasters, even the weird ones. The latest offerings of the Speedmaster 1957 aren't to everyone's taste but I like the homage to the original whilst appreciating the changes they've made regarding dial placement and inclusion of a date window. Not every piece that Omega create is as timeless though, as one area I would love for Omega to reinvigorate is the whole constellation family. Since it's redesign in the 1980's following the Constellation Manhattan, I feel the entire family has been stuck in time design-wise and has languished compared to the other families which have all seen major redesigns in recent years. 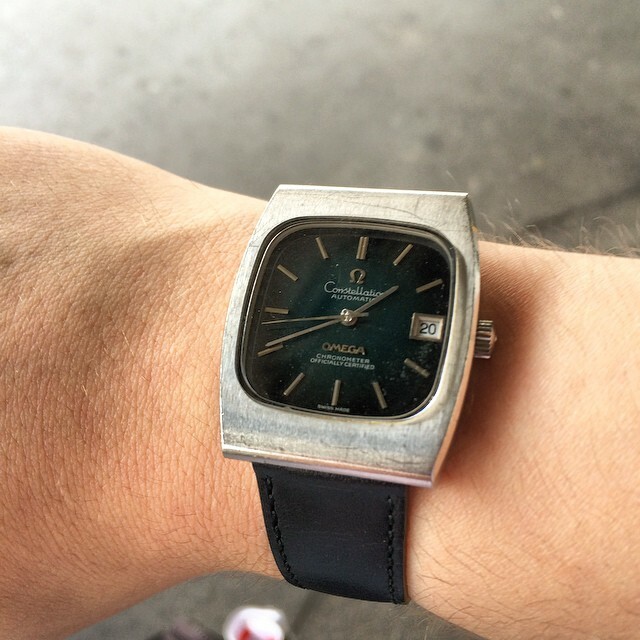 My father owns an Omega Constellation (Ref.168.0044) and 43 years later it is a stylish, elegant design with solid construction whereas a Constellation from the mid 90's is going to be extremely dated. Now I know Omega are not the same company they were twenty years ago and recent Constellations are a huge improvement but truthfully I would welcome either a complete redesign or more heritage inspired pieces like the Sedna gold limited edition (Ref 123.53.38.21.02.001); this is unlikely however as the Constellation family (alongside Deville) is incredibly popular in China and until something drastically changes I don't see Omega changing their most popular overseas seller.